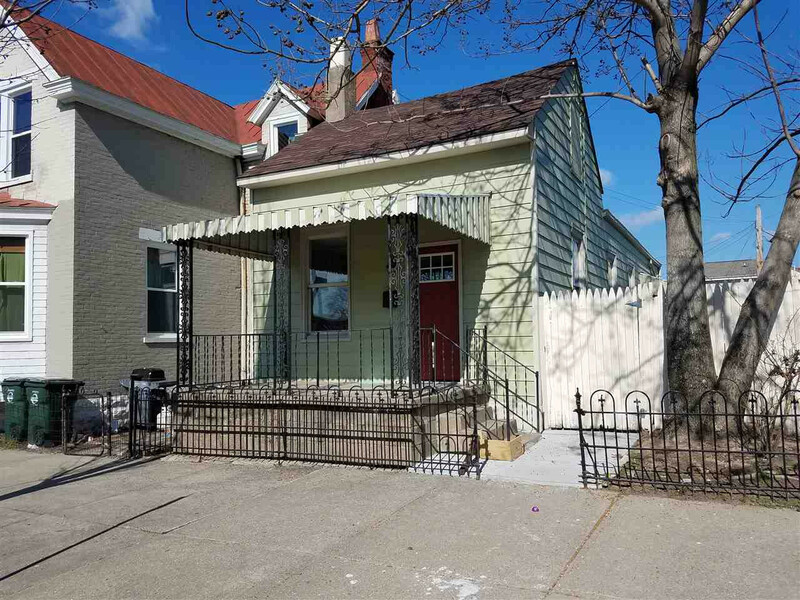 Newly updated single family or rental property. Convenient location in Newport, KY. Detached Garage - Private Yard. Shows very well - won't last long!